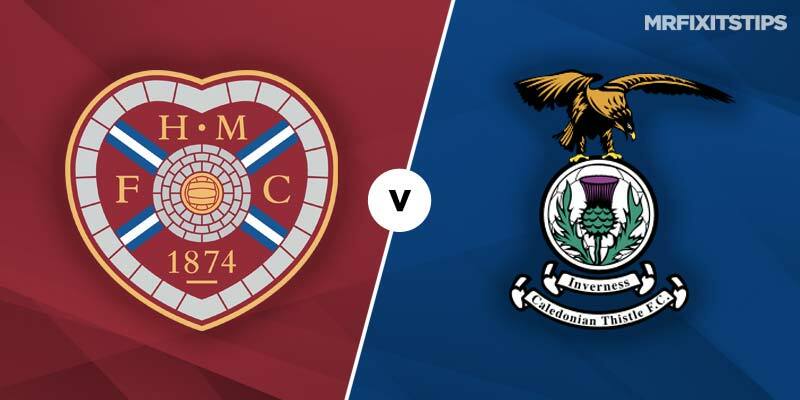 HEARTS and Inverness have a Scottish Cup showdown to look forward to at Hampden Park on Saturday lunchtime. The Jambos and the Caley Jags may not be competing in the same division, however this intriguing cup clash could well be a very competitive encounter. Craig Leveins side head for the national stadium on the back of a 2-1 home defeat against arch rivals Hibernian, a result which saw the Hearts faithful vent their fury at Levein at full time. The Jambos boss may have steered his side to a top six finish, however it would appear that the Gorgie crowd are losing patience with Levein due to a combination of ropey results and turgid tactics. The Edinburgh side have only managed to score three goals in their last four games and three of those results ended in defeat. As such, signs of discontent are creeping in at Tynecastle, so this Scottish Cup Semi Final takes on added significance for Hearts in a bid to save their season. Standing in their way is former Hearts hero John Robertson and his resilient Inverness side. The Highlanders are enjoying a steady season in the second tier and are on course to contest the promotion playoffs. Robertson’s side head south for Glasgow in good form having won five of their last seven matches. The Caley Jags will therefore approach this game with confidence and will be dreaming of lifting this famous old trophy for the second time in four years. 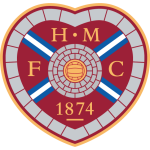 Hearts on the other hand have not appeared at Hampden in the Scottish Cup Final since their famous 5-1 thumping of Hibernian in 2012. Having defeated Livingston, Auchinleck Talbot and Partick Thistle to reach the last four the Jambos are now one hurdle away from returning to the Hampden showpiece next month. 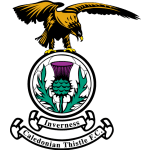 Inverness meanwhile will face Scottish Premier League opposition for the first time in their Scottish Cup run this season having disposed of East Kilbride , Edinburgh City and Ross County via replays and most recently Dundee United at Tannadice. During that run Caley midfielder Aaron Doran has remarkably scored in every round to date. The Irishman has notably notched 11 goals this season from midfield and will be looking to continue that superb streak in this Semi Final. In continuing his Scottish Cup scoring exploits Doran can be backed to score anytime at 11/2 (Sky Bet). There could also be value at the other end of the park in the Inverness side should defender Shaun Rooney start for the highlanders. Rooney is a regular in the Caley backline and has accumulated no fewer than 11 yellow cards this season to date. The right back started at Somerset Park last Saturday and helped his side to a 1-0 success and contributed to a clean sheet in doing so. Given his his ill discipline this season Rooney looks vastly overpriced to be carded against Hearts. Should Rooney get the nod at Hampden back him to get booked at a generous 7/1 (Bet 365). In considering who will progress to the final, the bookies make Hearts clear favourites as reflected by the general 4/7/ on offer from most firms. The Jambos are understandably favourites given their superior league status and resources, however they did require two attempts to see off poorer opposition in the shape of Partick Thistle in their Quarter Final. In addition to that man mountain Uche Ikpeazu is a doubt for this cup clash and should the Hearts striker fail to feature the Jambos could struggle to breakdown a dogid Caley Thistle defence. If you fancy a cup shock then Inverness are as high as 11/2 (Bet 365) to return to Hampden on May 25th. Although I don’t think Inverness winning in 90 minutes is unforeseeable, I do think they will make life difficult for Hearts and therefore like the look of the Double Chance bet of Inverness or Draw on offer at 6/4 (Bet 365). If one of these sides is to prevail without the need of extra time or penalties I suspect that they will do so with the narrowest of margins. 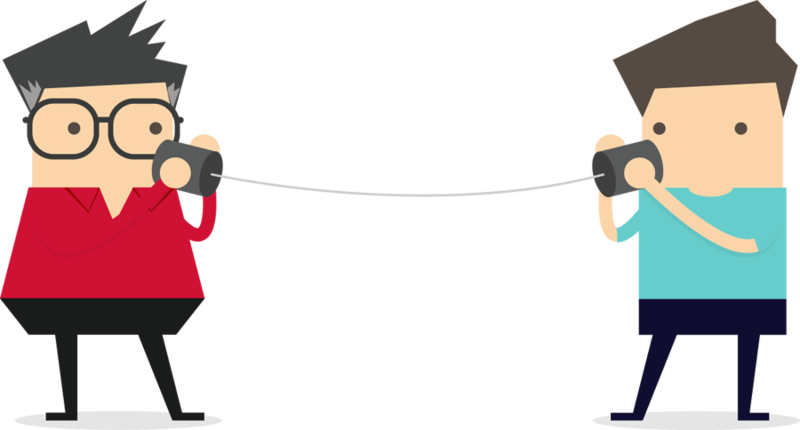 Combining the fact that Inverness have only lost one game this season by more than one goal along with the compact style traditionally served up by Leveins side, backing a Winning Margin bet of One could be a shrewd move at 6/4 (Betway).